Los Gatos Rowing Club, in partnership with the Santa Clara Water District, occupies and maintains the Lexington Boathouse. 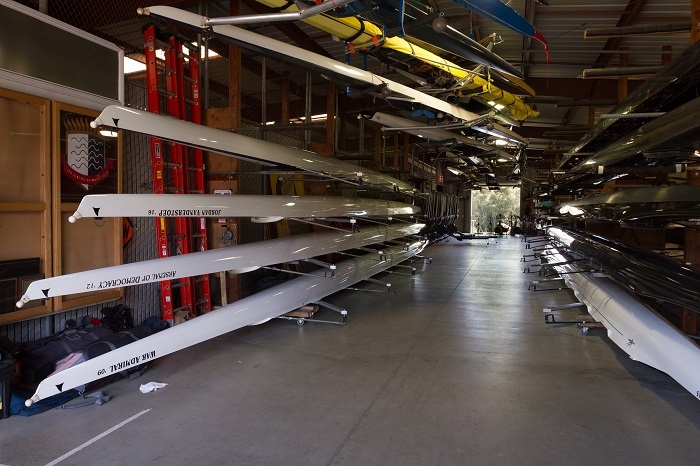 Nestled in the Santa Cruz Mountains just 15 minutes from downtown Los Gatos, the boathouse is home to both a thriving competitive juniors program and adults program that offers both sculling and sweep rowing for all levels of experience. The boathouse features indoor and outdoor exercise areas, weights, a fleet of ergs, and storage space for both club owned shells and private boats.